Mano Nguyen served in the United States Navy from 1994-2002 as a hospital corpsman/combat medic. 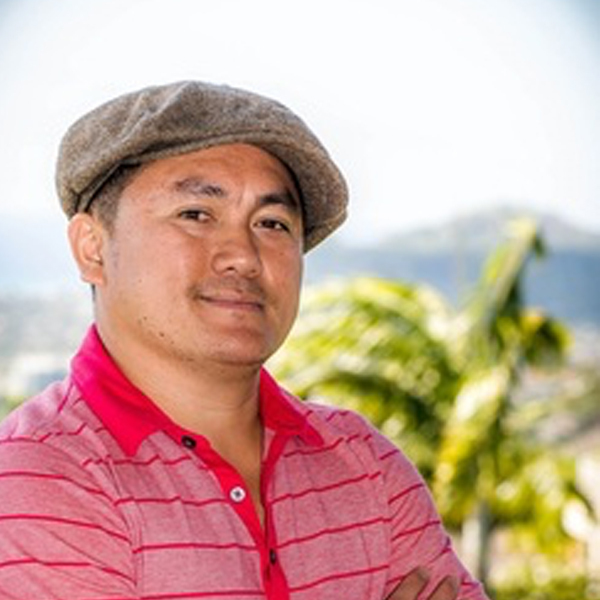 Mano obtained his bachelor’s degree in Business Management from Hawaii Pacific University in 2002 and is currently enrolled in the Shidler College of Business at University of Hawaii at Manoa as an Executive MBA student. Mano Nguyen also has a back ground in search engine optimization (SEO) and web design and is an IT consultant for the Suu Foundation. Mr. Nguyen owns and operates NK Management, a condominium management and construction company in Honolulu, Hawaii.